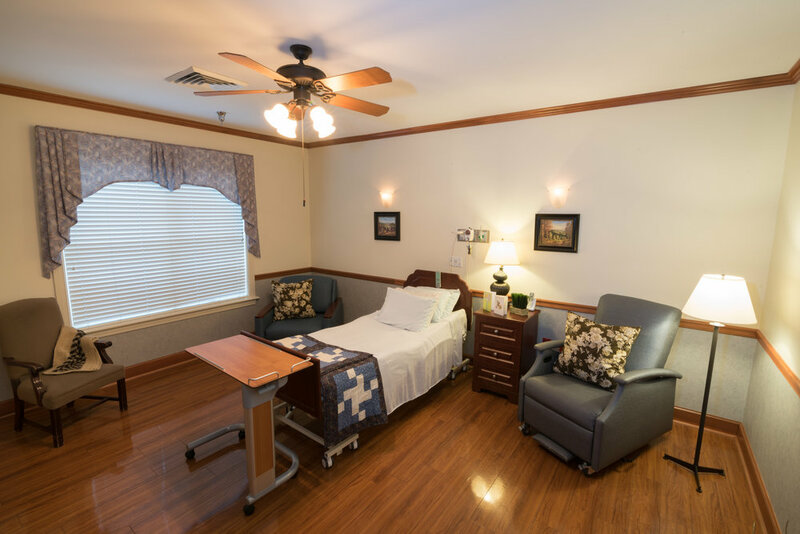 While Catawba Regional Hospice makes every effort to allow your loved one to be at home where he or she is most comfortable, disease progression sometimes requires more attentive, round-the-clock care. 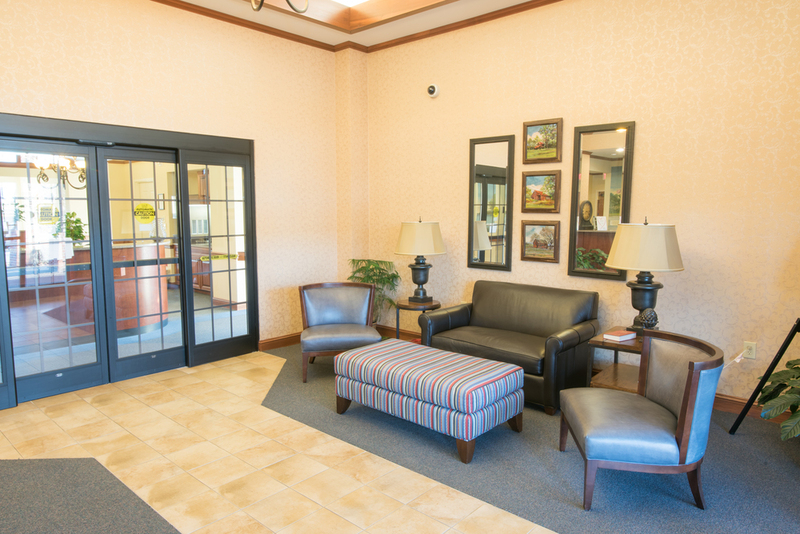 For your convenience, CRH offers two in-patient facilities where our staff can manage your loved one’s symptoms and prepare him or her to return home or to another facility when the diagnosis is under control again. 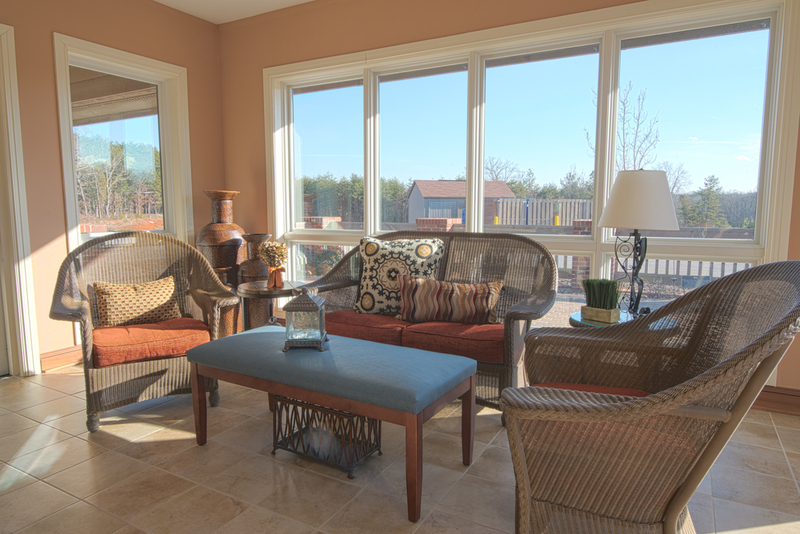 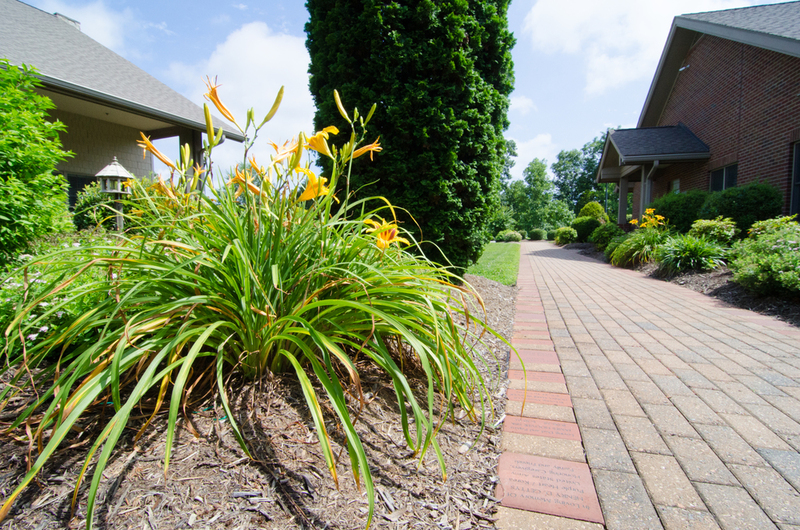 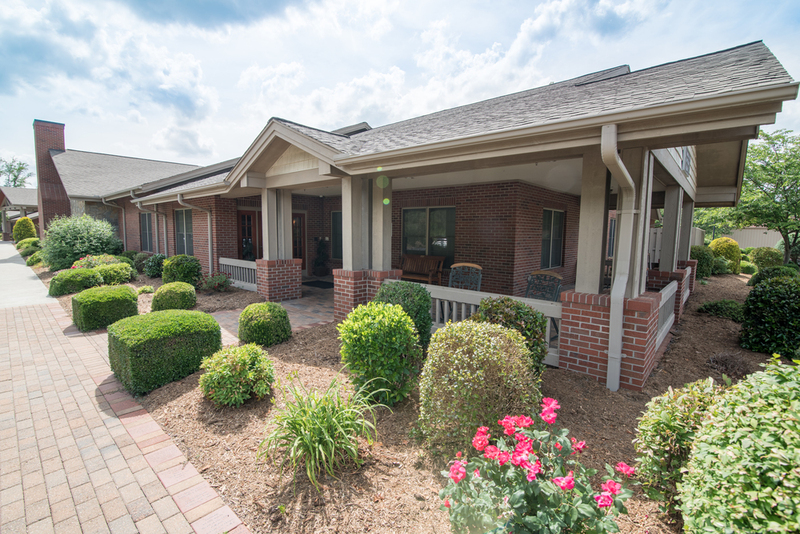 Our Catawba Valley Hospice House enjoys a picturesque setting midway between the towns of Newton and Hickory in the Foothills of North Carolina. 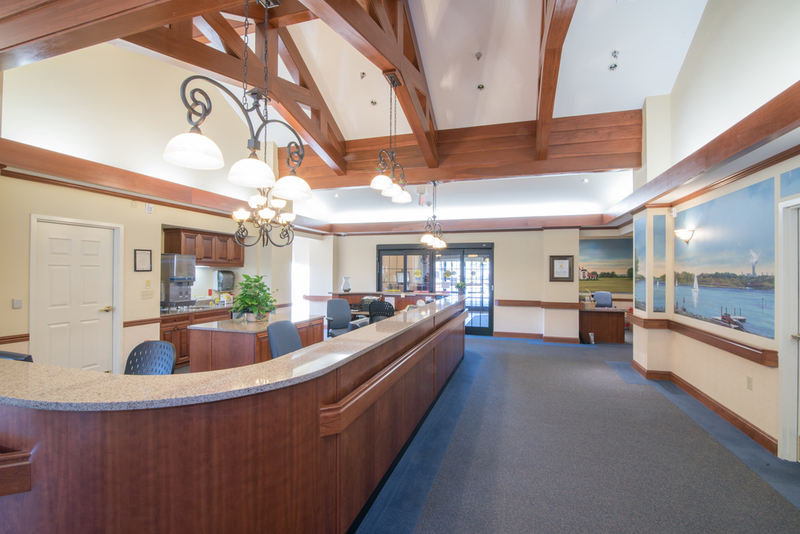 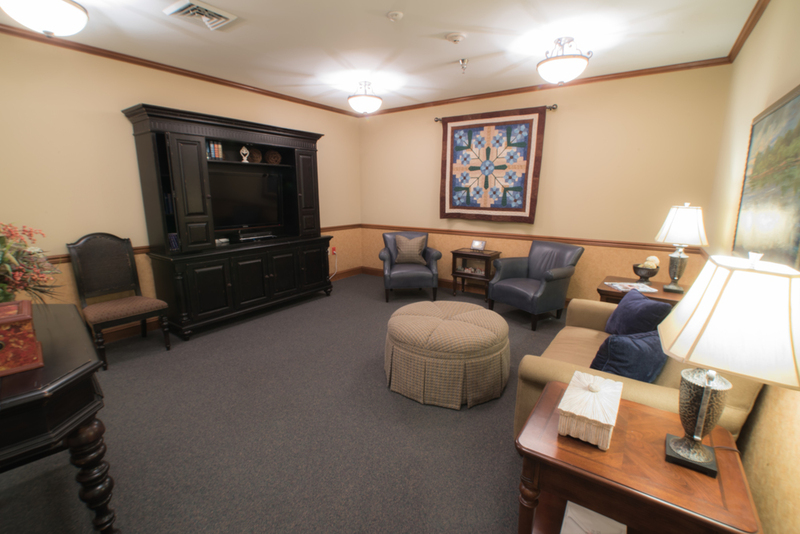 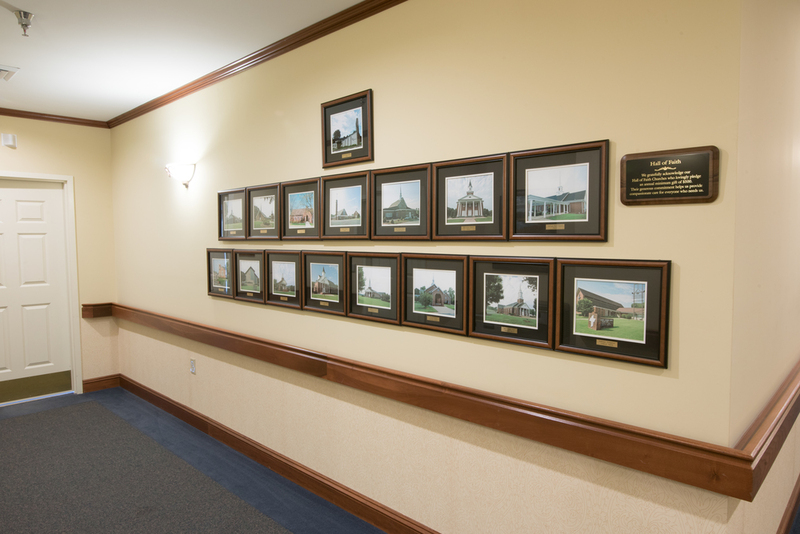 Inspired by mountain lodge architecture, the hospice house is a state-of-the-art medical center offering world-class care, along with a host of amenities that ensure the comforts of home. 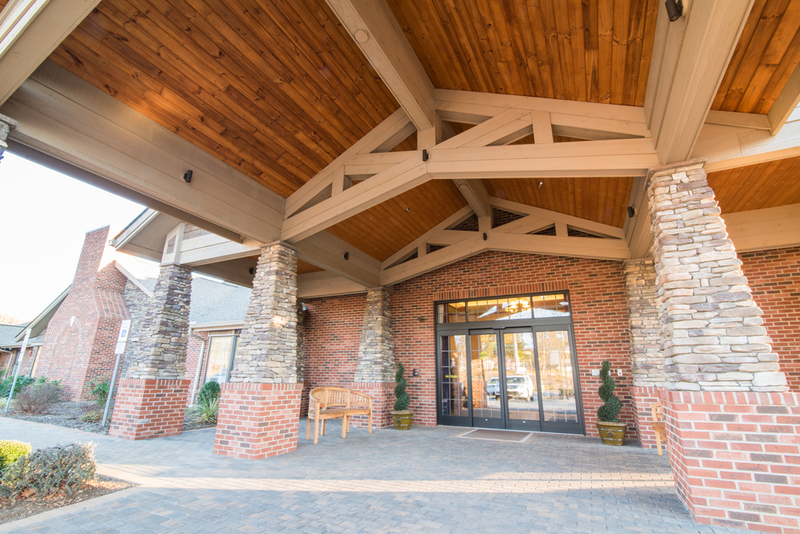 CRH's Sherrills Ford Hospice House sits on gently rolling terrain amid the coves and communities of Lake Norman, just outside of Charlotte – North Carolina's largest city. 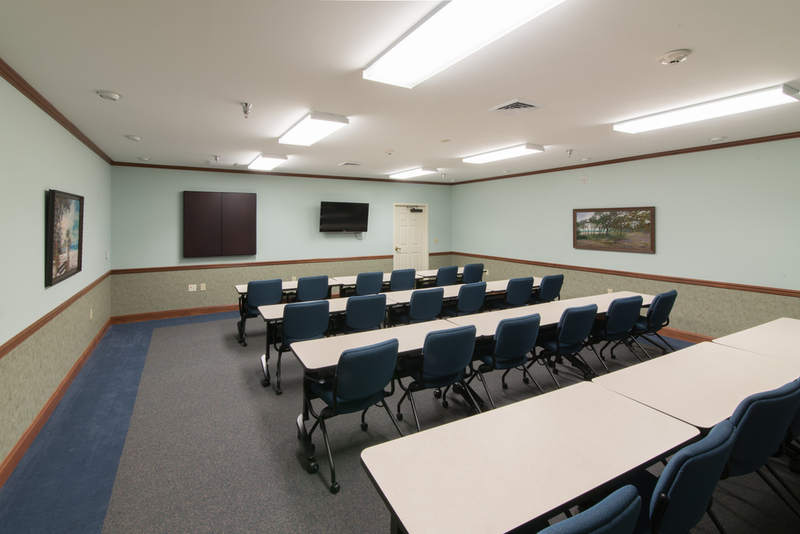 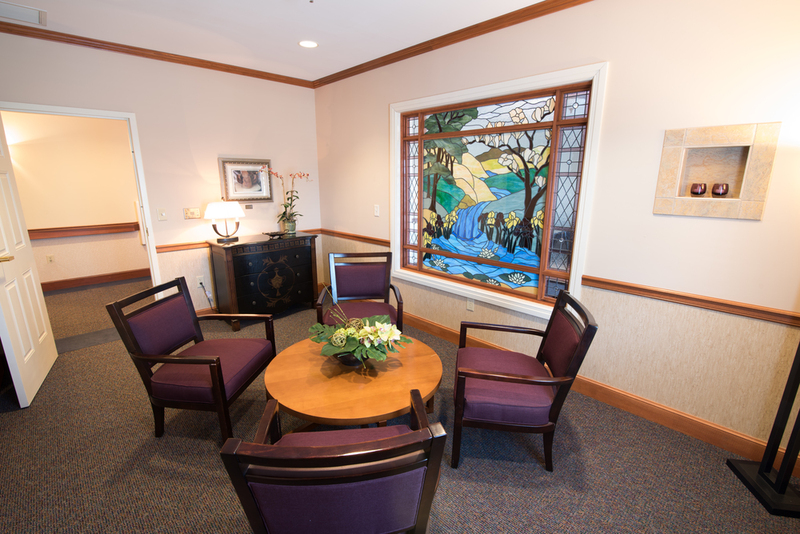 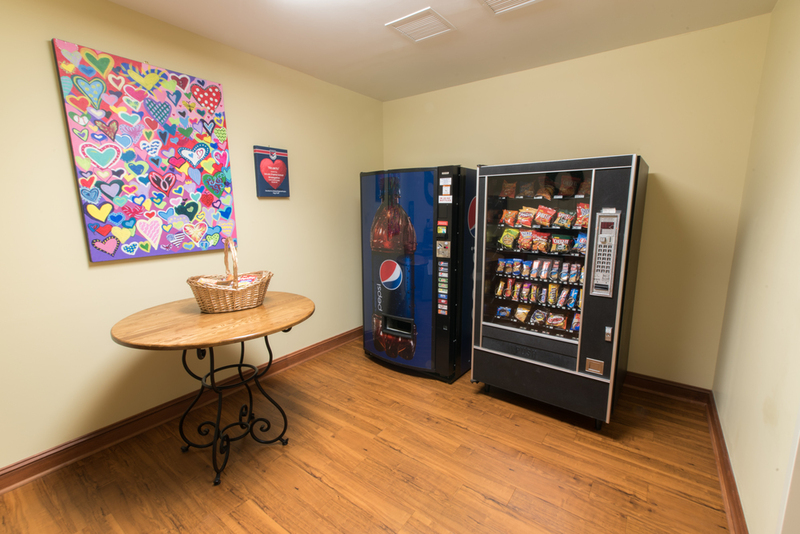 Steeped in the charm of the Blue Ridge mountains nearby, the hospice house has been carefully designed to deliver superlative medical care amid the comfortable furnishings of a home-like setting.